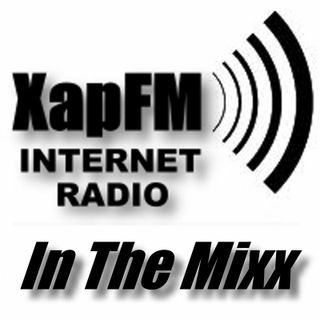 Another Friday Night love song mix created by John Zapata for XapFM. Includes songs from: Camila, Sin Banderas, Luis Miguel, Los Panchos, Emilio Navaira, Jose Feliciano, Donald Garza & Five Star Band, Ram Herrera, Rascal Flatts, and Steven Curtis Chapman. Hi dear John, I'm a bit sad because I know how that dialysis treatment wears on you. It really affected me. I have decided to go on a road trip to visit a very beautiful port city called Stewart, Alaska, n I'm bringing i with me to fill my 3 hour drive , you r a very kind man, n I'm not anyone really, but as I see so many people care about you, plz know my voice lifts you, your family and friends in pray. If possible I'd give one of my kidneys just to give you live back, because your a productive human n I'm just sitting here in Alaska just crocheting, making jewelry n being simple, lol, I've gone to block the romantic music as it makes miss my darling so much more, so I just look for either gospel or happy music.